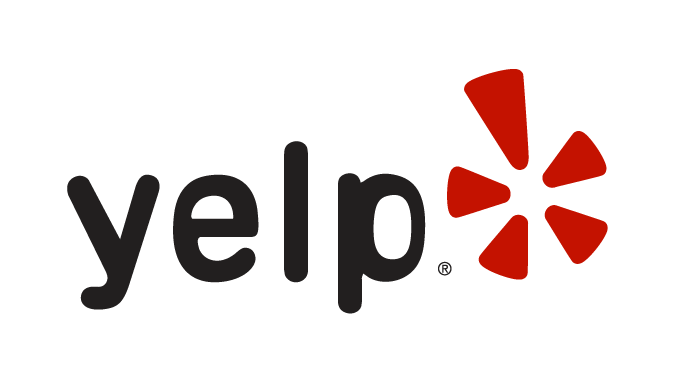 Robert Lucks is a criminal defense lawyer, and divorce mediator. He has practiced law for twenty-eight years, and has appeared frequently in the courts on Long Island and in New York City. Mr. Lucks received his B. A. in Political Science from Stony Brook University in 1986, and earned a Juris Doctorate from the Benjamin N. Cardozo School of Law in 1989. He was admitted to the New York State Bar in 1990, and has maintained a membership in good standing, working tirelessly to protect the best interest of his clients. Robert Lucks began his career as a criminal defense attorney with the Legal Aid Society, where he zealously defended poor people accused of criminal conduct. After five years, Mr. Lucks was recruited by the Long Island law firm of Sandback, Birnbaum and Michelin, and he expanded the breadth of his expertise, representing defendants on serious criminal cases in the courts of Long Island, and the five boroughs of New York City. Mr. Lucks founded his own law practice in 1996. Mr. Lucks is also licensed to teach Social Studies in New York State. While I have not had the opportunity to use his services in this area of law, I have known Mr. Lucks personally and professionally for over 30 years and know him to be of the finest professional and moral character. I highly recommend him! Amazing attorney. Me. 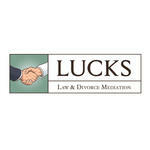 Lucks provides personal and caring service, and accurate legal advice. Highly recommend! What can be said about these two attorneys aside from brilliant, insightful, prompt, responsive and economical? I think that just about sums it up.